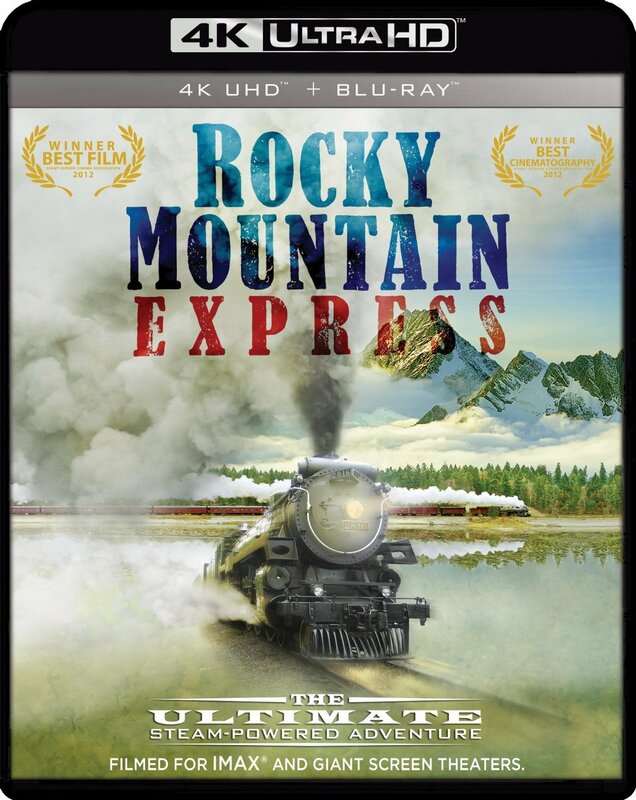 Rocky Mountain Express propels audiences on a steam train journey through the breathtaking vistas of the Canadian Rockies and relates the epic adventure of building the nation's first transcontinental railway. Retracing the original route aboard the majestic steam engine 2816, the film transports the audience back to the age of steam to re-live this alpine nation-building odyssey. The film weaves together spectacular aerial cinematography, breathtaking vistas of the west, archival photographs and maps and the potent energy and rhythms of a live steam locomotive to immerse audiences in an era of remarkable ingenuity and struggle and through a region of stunning natural beauty. Ride the rails along deep river canyons and over high mountain passes. Discover some of the most beautiful and rugged landscapes on earth and the heroic human drama and epic engineering that shaped a continent.